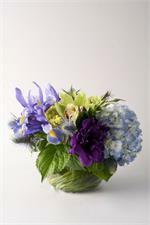 A burst of summer colors. 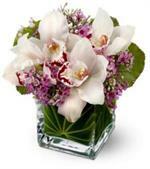 Flowers will include but not limited to hydrangea, lilies and roses. 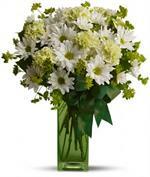 A traditionally inspired and designed arrangement of spring flowers like lilies and roses and gerbera daisies. 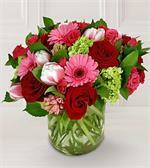 Roses, gerberas and tulips - hooray! 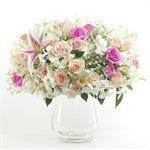 Lovely lilies, roses and hydrangea are combined with other seasonal flowers in soft hues of pink and peach. 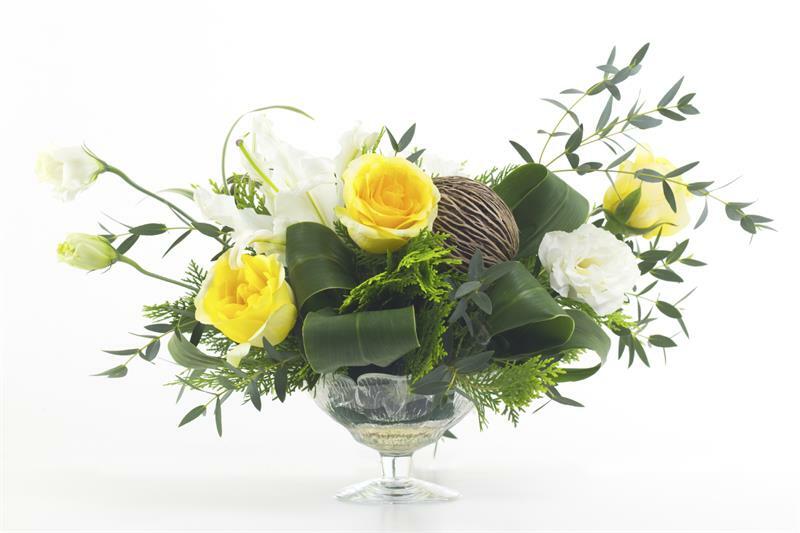 A compact design perfect for home or office - or just because! Measures 10"-12" tall. 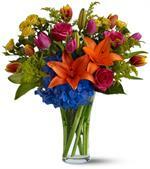 Mixed arrangement with lilies and tulips and spring flowers in a clear vase. 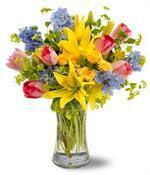 Nothing says Spring(field) like tulips! 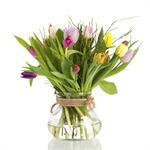 Send a variety of tulips in a clear vase this spring. Measures 7" x 10". © 2019 CHASE FLOWERS AND GIFTS, All Rights Reserved.